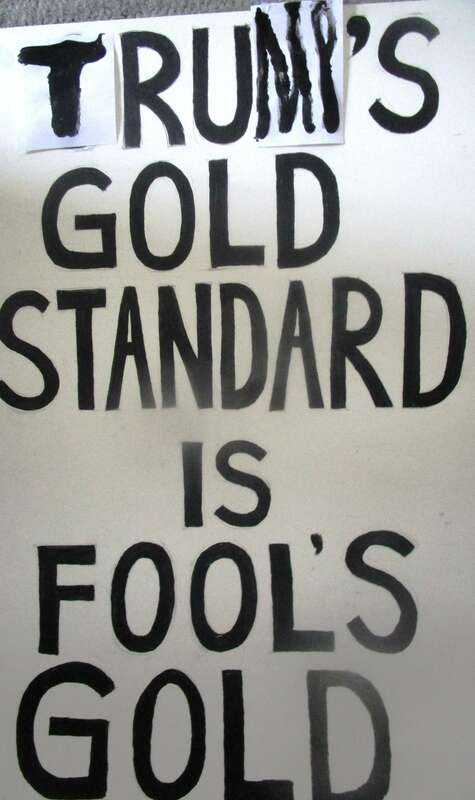 Bringing back the gold standard would be very hard to do, but, boy, would it be wonderful. We’d have a standard on which to base our money. After Cruz exited, I thought Athesia’s beautiful propaganda sign would just become a curious icon kept in the garage. 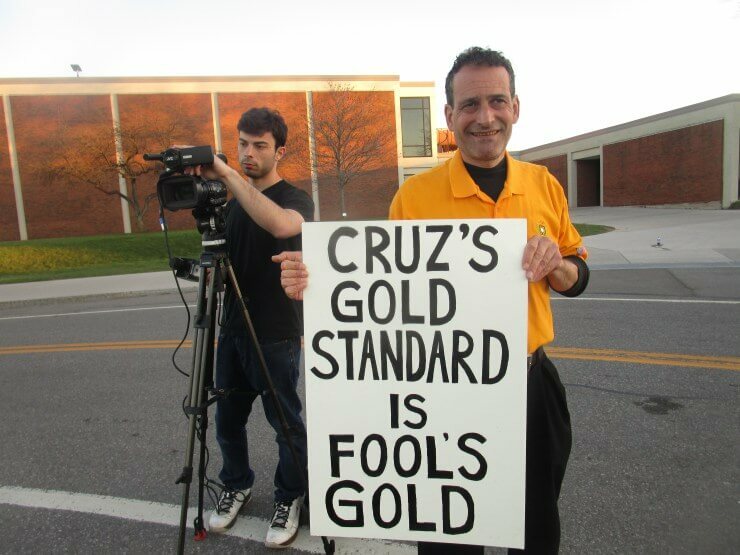 Not that we take single handed credit for Cruz’ demise when we bravely held the sign outside the Cruz rally at MCC while being interviewed by Channel 8 news. 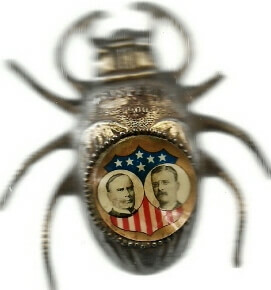 Now it’s Trump who is reincarnating himself as a 19th century Gold Bug. 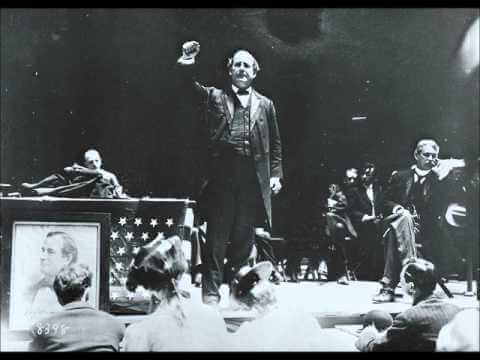 Recently, the Wizard of Oz told GQ how wonderful it would be if the U.S. went back to days before FDR took us off the gold standard. It would not be a wonderful life at all. Even writing about the 2016 election and the Gold Standard feels fantastical, anachronistic, arcane and surreal all at once. 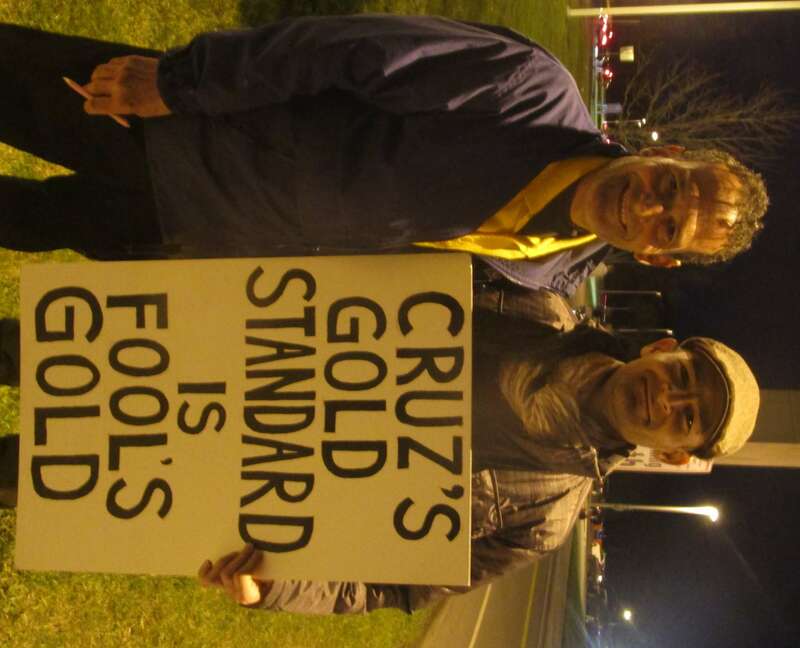 Nonetheless, we dutifully took Athesia’s sign to MCC where we engaged with Cruz supporters who now must be cheering Trump’s conversion to their cause. It’s a spurious cause. As seen in NPR’s recent Trump Favors Returning To The Gold Standard, Few Economists Agree, few economists favor Trump’s folly. Actually, NO economists agree, but the NPR headline writer felt the need to be fair and balanced. 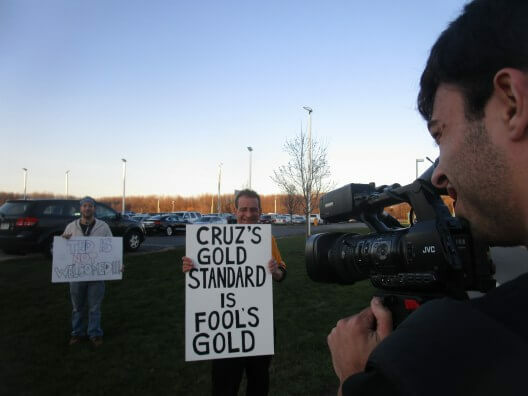 Will the gold standard come into play in the 2016 general election? It could. So far Trump has been teflon — or gold plated — when spouting economic (or other) demagogueries. 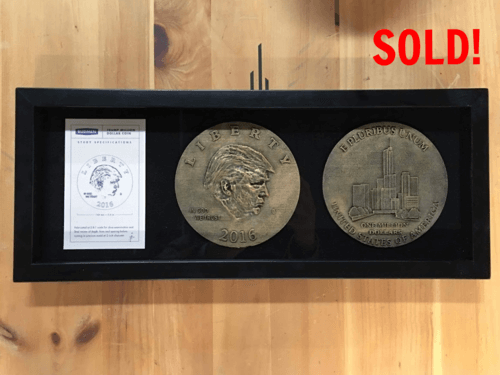 Trump denounces “sanctuary cities.” Where will that leave Rochester?